Price includes utility patent, stock and website. 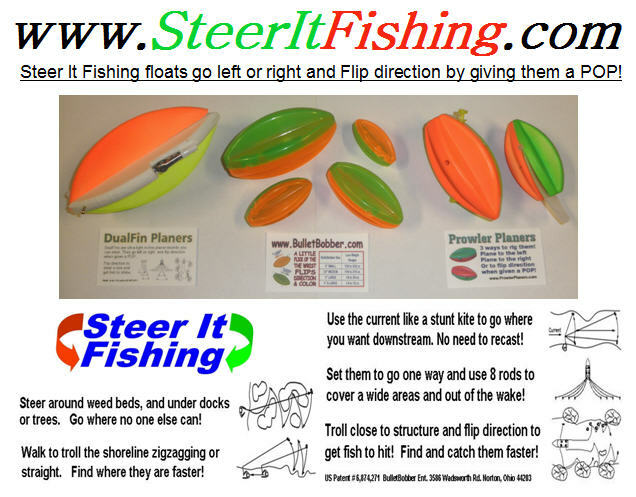 BulletBobbers are the only fishing floats with directional control. To see all the advantages it provides please visit Link The cost to retail ratio is 1:10 with 1:20 possible. There are about 250 million fishing floats and 15 million planer boards sold each year in the US. 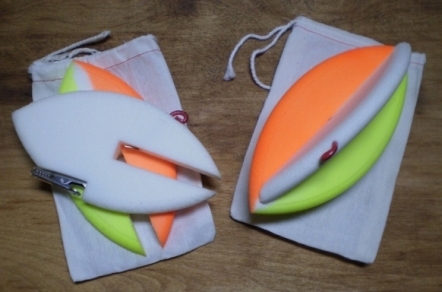 The BulletBobber combines both markets in a special way thru FUNctionality and expands them. I believe an infomercial could provide a 5:1 ROI the first year and there are at least 12 years left on the patent. Contact me for additional info. 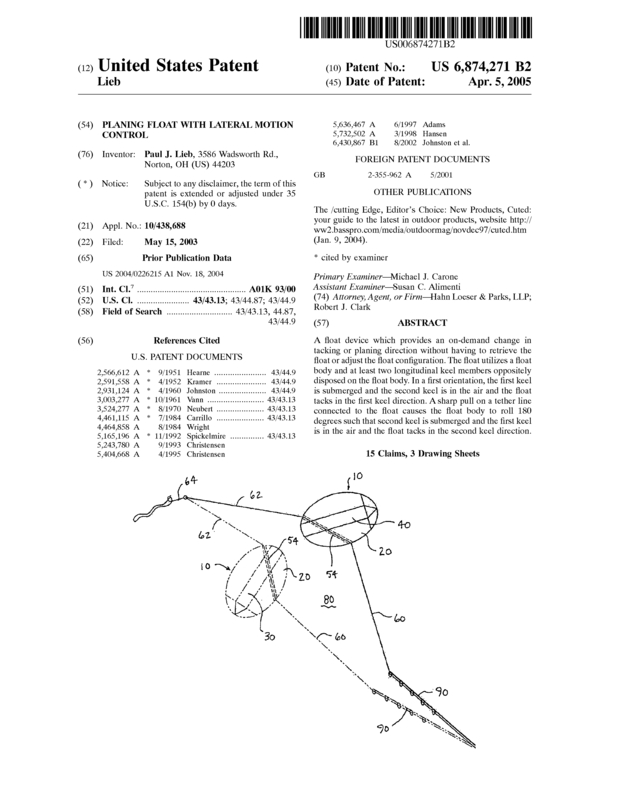 Page created at 2019-04-25 14:03:41, Patent Auction Time.